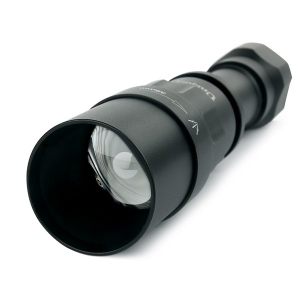 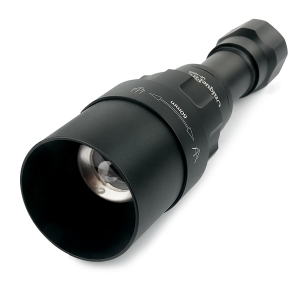 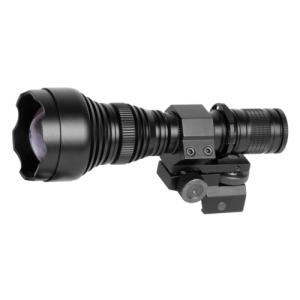 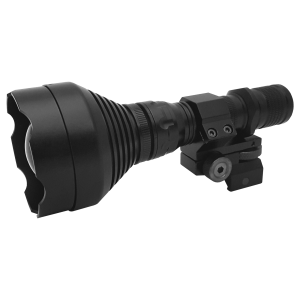 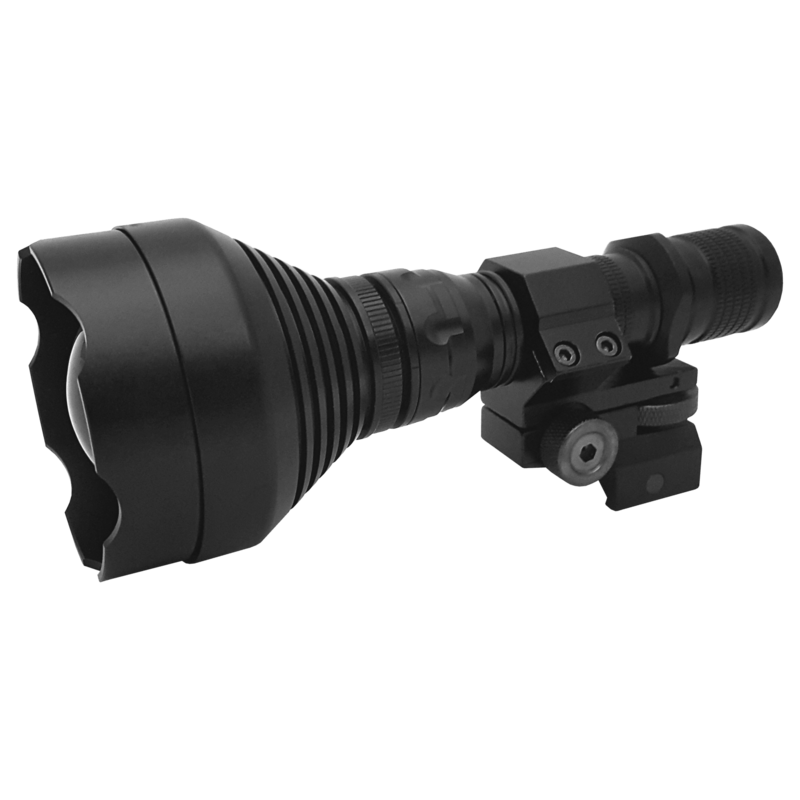 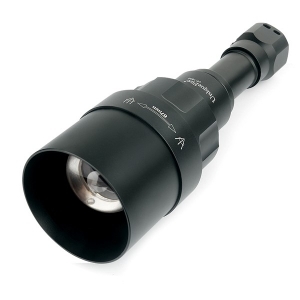 850 nm is the most common type of infrared torch, provides the longest range and works with both digital and tubed night vision. 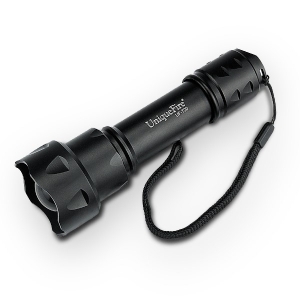 The visible red over-spill from these LED's is greater than the 940nm versions, so a little bit easier for animals to notice. 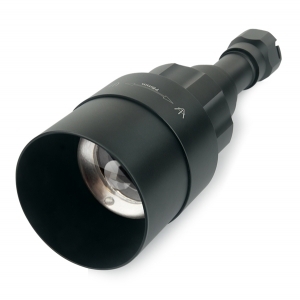 With zoom, four different head sizes and replaceable LED modules, the UniqueFire 1605 range are..
With zoom and replaceable LED modules for visible and IR light, the T20 is compact, reliable an..